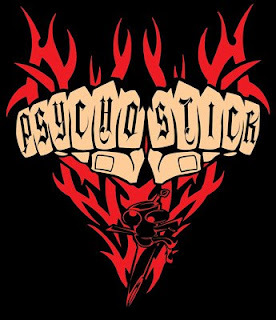 Psychostick is self proclaimed 'Humorcore' essentially a comedy metal band. This has been done before and most times you either love it or hate it. The video I am about to share with you is the first thing I have heard from the band and well I'm gonna go find more songs now. Hopefully I'm not the only new fan this video has made for the guys. "This song answers the question, "Can you make something cute BRUTAL?" We just did this for fun. We have a recording studio, we had inspiration, so why not? Those dogs are the best... this is our tribute to them." comments guitarist Josh "The J" Key.